Earlier this year the Feral Cat Coalition of Oregon (FCCO) was hedged out of its home of twenty plus years in the Eliot neighborhood by rising rent and a need to expand into a larger space. Now based in Southwest Portland near the Hawthorne bridge, Executive Director, Karen Kraus says, “They are still able to conveniently manage the population of feral cats in Eliot with the assistance of local residents.” They purchased the building in Southwest Portland, completely remodeled it to suit their very specific needs, and on June 25th celebrated the grand opening as well as the organization’s 21st birthday. Their new building is easily accessible from I-5 or the Hawthorne Bridge. 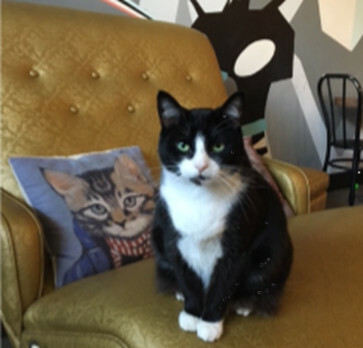 Just beyond our borders, you can indulge your cat cravings at Purringtons Cat Lounge, the first in the Northwest. When it opened it’s doors in January 2015, I was thrilled to be number 10 in line for opening day free lounge visit. The lounge area has cat and human furniture where you can interact directly with the cats, who are provided by Cat Adoption Team of Sherwood. The idea is that socialized cats make better pets, and meeting your prospective pet in this environment will help prospective adopters experience what it’s like to own a cat. According to Stephanie Tormey, an employee of the cat cafe, they’ve adopted out about 200 cats since opening. 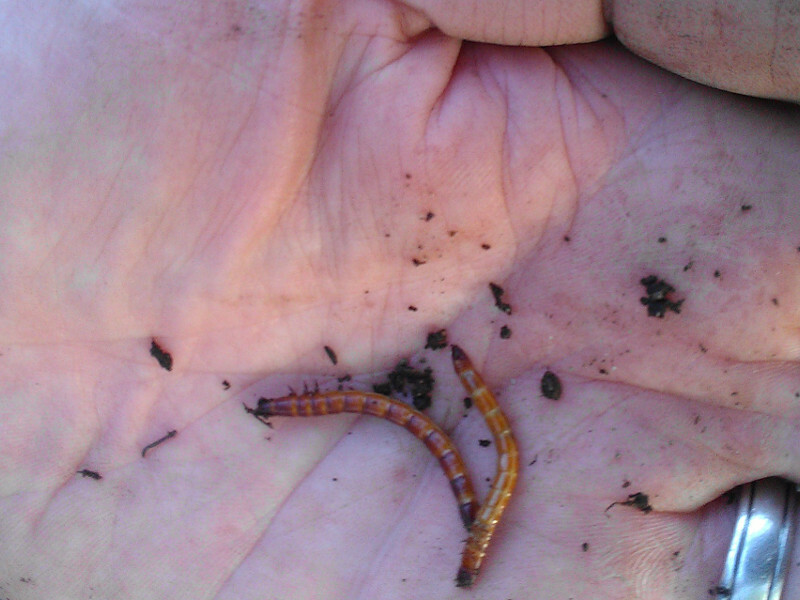 Wireworms are BAD for your garden. You have probably heard “The Joy of Gardening” in radio and TV commercials for a local department store or seen the book by the same name. Sometimes, I question that joy! I tell myself “gardening IS fun and rewarding.” However there is also that constant war of you versus what seems like everything else trying to destroy your garden. Between the dog digging, the chickens scratching, aphids eating, squirrels burying, and mother nature’s unpredictable weather there are challenges. A few years ago I discovered yet another big enemy – the wireworm. What Should You Do With a Stray Cat? Unless you own this cat, please don’t give it food! There’s a strange cat in my yard. What do I do with it? Thank you for looking out for our feline friends! 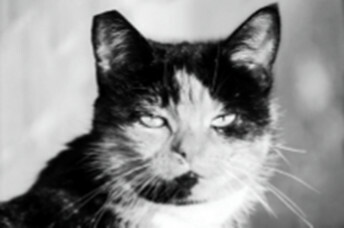 What to do with this cat depends a on its disposition, its identification, and your intentions. 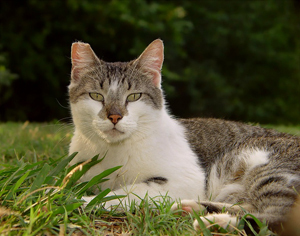 Continue reading What Should You Do With a Stray Cat? 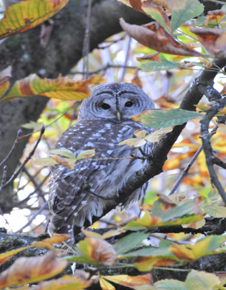 The spotted owl has been a flash point for forest management in Oregon for decades, but how many of us have actually seen one, or its nemesis, the barred owl? I haven’t, and I grew up in a logging community. Although I don’t intend to write about birds in the News, this spring gave me a chance to see and photograph some of my favorite birds. The first is the Anna’s hummingbird. These are the green hummingbirds we see in our gardens this time of year. Although there is nothing unusual about the Anna’s, I was able to observe a nest with young this year. 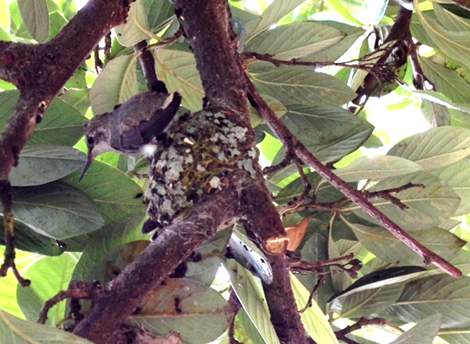 The phone pictures from one of our tenants had to be taken at a distance, but if you look closely you can see a hummingbird perched on the edge of the nest. The entire nest is about the size of half a small chicken egg. Eliot’s proximity to the river, the Fremont Bridge, and the established trees in our yards and nearby parks makes it one of the better eastside habitats for birds and bird watching. This includes Cooper’s Hawks that periodically visit (and nest) in Irving Park, Peregrine Falcons that nest in the Fremont Bridge, and Red Tailed Hawks that try to take backyard chickens. I have been visited by Great Blue Herons eating fish out of my, now empty, pond. Continue reading What Kind of Bird is That? 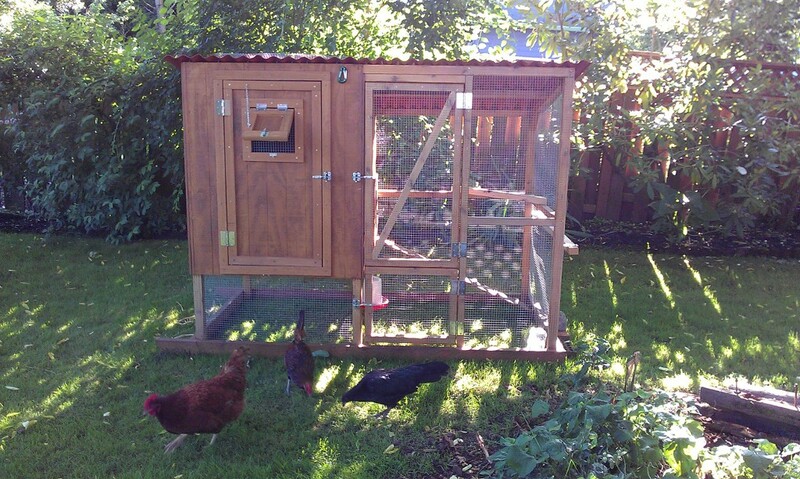 Urban Chickens in front of their coop. Over the last several years Portland has undergone a transformation of sorts with city dwellers getting creative in how they Urban Farm. Many have created their own garden boxes to grow organic vegetables, planted fruit trees in their yards and parking strips, and added berry bushes to their landscaping, all using compost they’re making from kitchen and yard scraps. The latest trend is keeping chickens in the city. Some of you may be aware of the population of predatory wildlife, including Coyotes. They commute through our parks and greenways on a daily basis. This may seem like a somewhat new and exciting phenomena but they have been politely traveling our streets and parks for many years now. In fact, they were here long before we were! 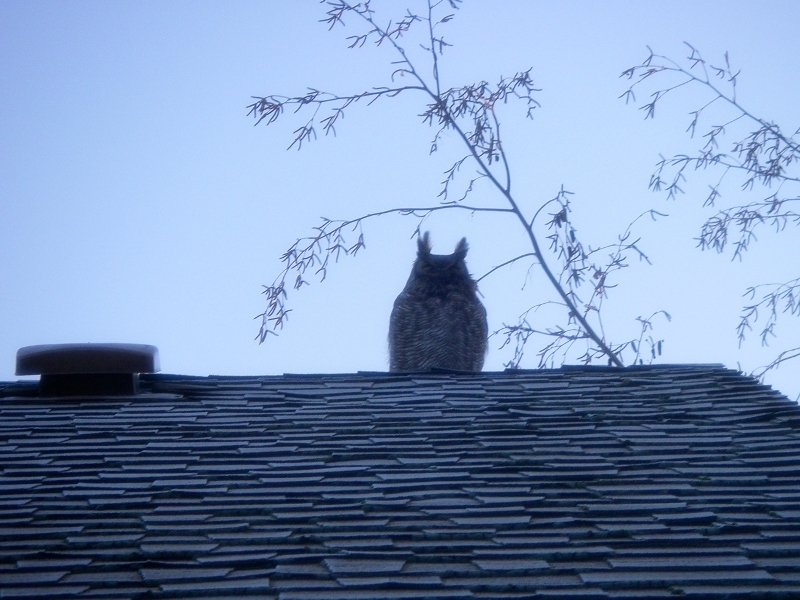 The owl turned up on Tillamook Street right before Thanksgiving. My wife, Shara, noticed some crows having a fit about something in an old birch tree in our yard on a Monday morning. To her surprise, there appeared to be a Great Horned Owl sitting on a branch 30 feet up. She told my cousin, Liz, an avid birder who lives behind us on Thompson Street. We pulled out the binoculars. We gawked. We pointed it out to passersby, including a troupe of children from a nearby pre-school. It wasn’t just the crows who were upset. A pair of hummingbirds that live in our yard buzzed the owl repeatedly. But the owl — he? she? — barely flinched. At one point, it moved its neck suddenly and — I swear — a crow that was squawking at it jumped. We saw the owl’s talons through the binoculars. They looked sharp and powerful. We figured a predator like that isn’t easily perturbed. 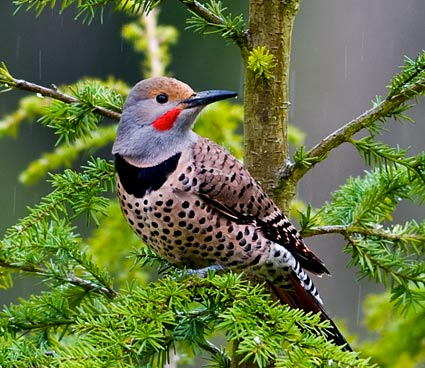 I called the Portland Audubon Society. They were impressed. They said Great Horned Owls are rarely seen in the city. Shara and I continued to tell everyone we could find. The owl was still in the birch tree at dusk when our daughters got home from school, so they got a chance to see it. Liz had the great fortune of seeing the great bird fly off before the sun completely set.